A very powerful battery in a small case. Contact us if you have any questions concerning suitability for your application. The PC625 battery has a 2 year full replacement warranty. Dimensions: Length 6.70" Width 3.90" Height 6.89"
CLICK HERE to see specifications for all of our Odyssey® batteries. 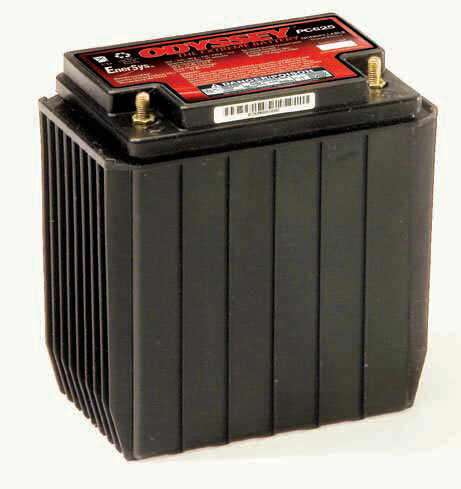 CLICK HERE to see if this PC625 battery will fit your Motorcycle, ATV, or Watercraft.